Russia’s military has announced plans to showcase the weapons and equipment it seized in Syria on a tour across the country. Moscow has fought on the side of the Syrian government in its civil war since 2015. In December, the Russian military displayed 40 pieces of what it claimed to be U.S., French, Israeli and Italian-made arms seized from Syrian militants. Syrian war trophies including T-55 tanks, AK-74 assault rifles and suicide bomber vehicles dubbed "jihad-mobiles" will tour 61 cities across the nation later this month, the Defense Ministry announced on Tuesday. The war booty will be on display for a few hours on a train platform in each of the cities. “Russian service members who directly participated in the Syrian campaign will serve as guides,” the Defense Ministry said in its online statement. 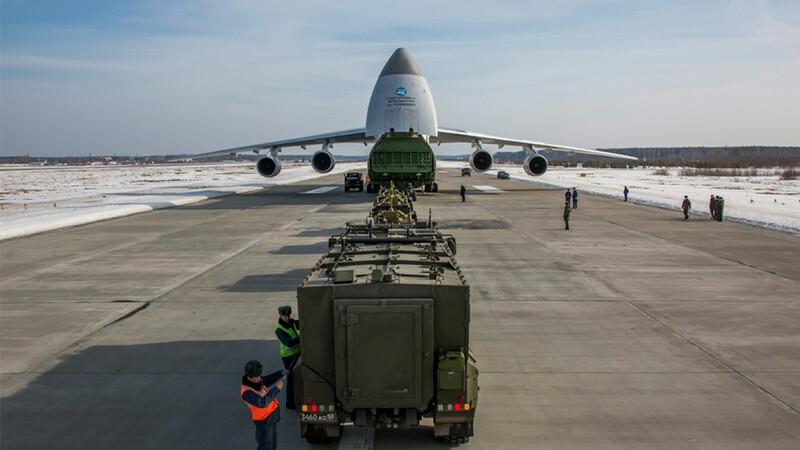 The tour is expected to kick off in Moscow on Feb. 23 – Russia’s Defender of the Fatherland holiday – and reach the Far Eastern port city of Vladivostok before returning. The entire journey is expected to take up to 75 days, a cycle coinciding with Victory Day on May 9, a holiday marking the Soviet Army’s defeat of Nazi Germany during World War II. 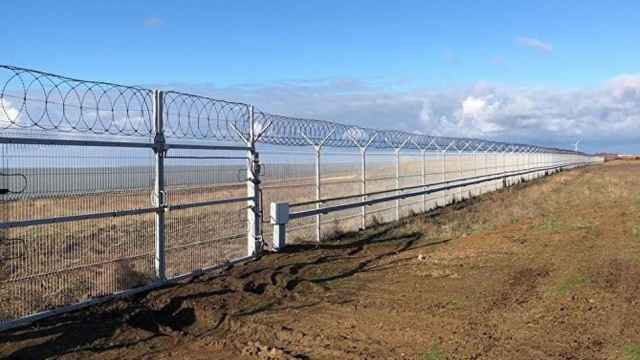 Russia has finished constructing a 60-kilometer fence on the Crimean border with Ukraine. 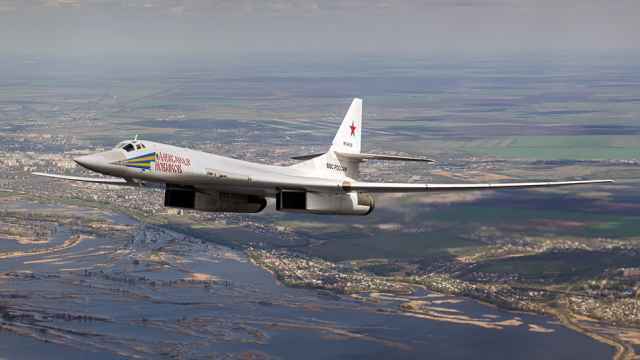 Russia has told the United States that two of its strategic bombers capable of carrying nuclear weapons will leave Venezuela on Friday. 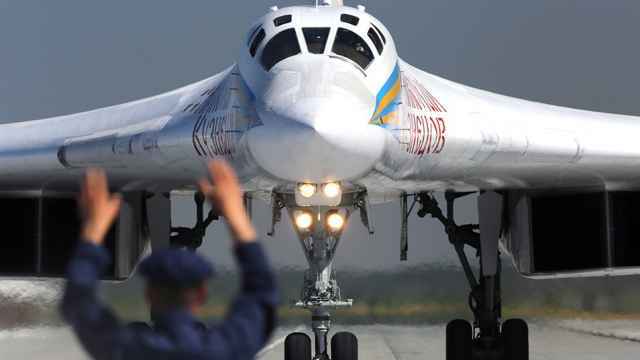 Two Russian TU-160 strategic bombers capable of carrying nuclear weapons landed in Venezuela on Monday. 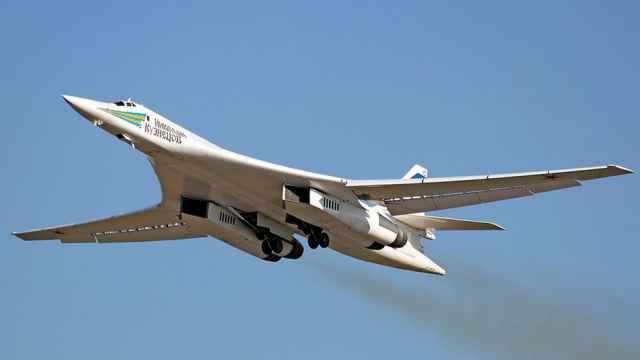 Russia sent two nuclear-capable strategic bombers to Caracas on Monday in a show of support.